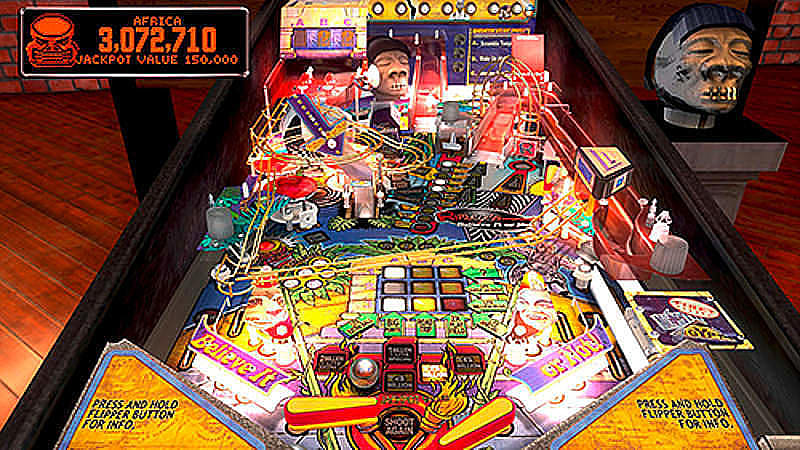 Stern Pinball Arcade is the most realistic and accurate pinball game ever created! 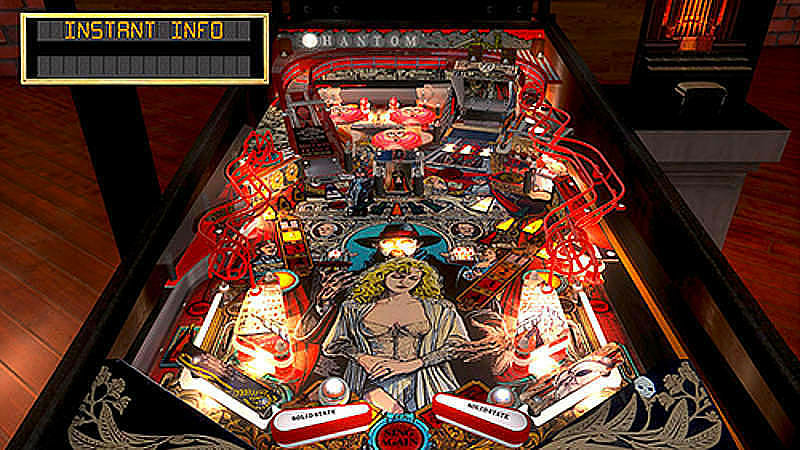 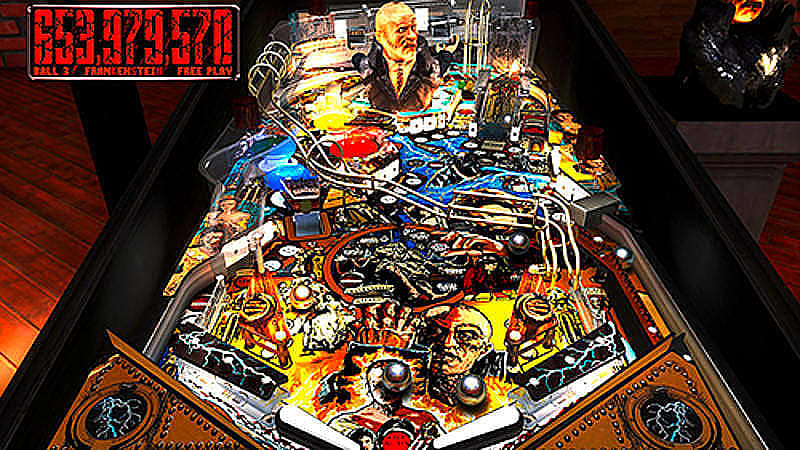 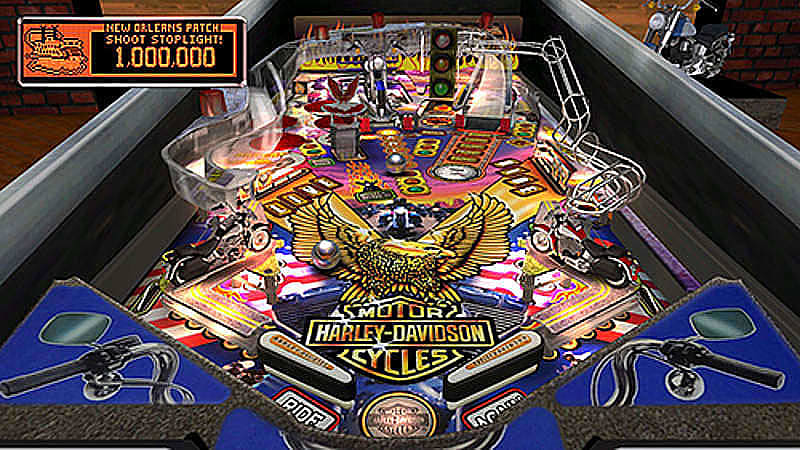 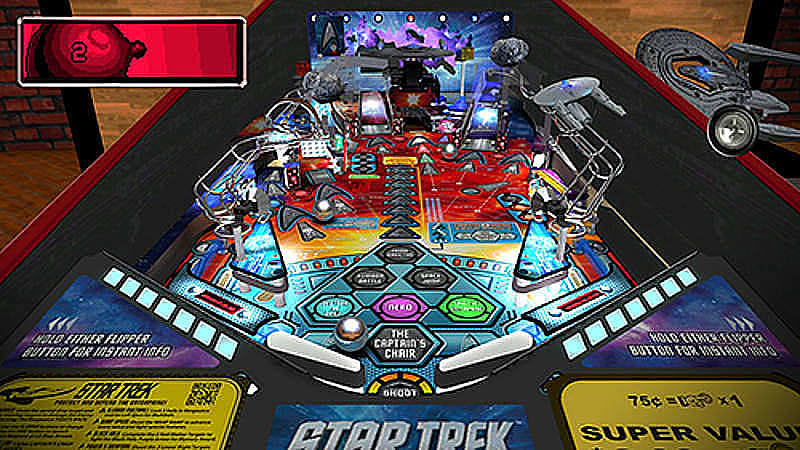 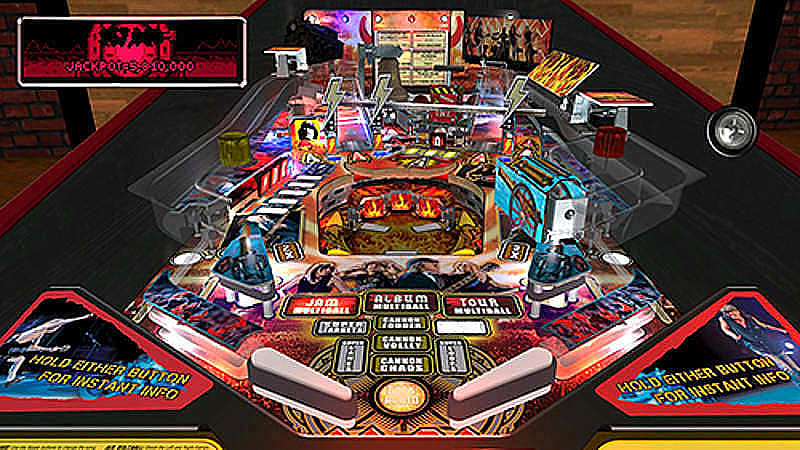 Stern Pinball Inc® has created many of the all-time greatest pinball tables. 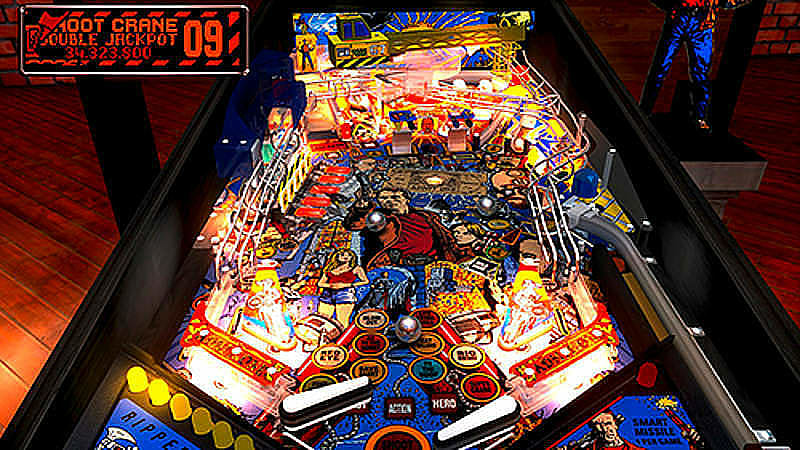 They are the most experienced and largest producer of real pinball machines in business today! 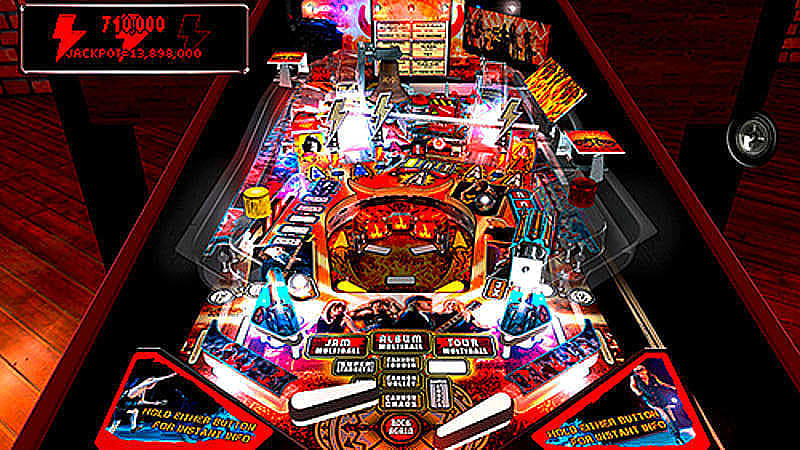 ROMs created from the latest Stern code, physical meshes, and high rez textures provided by Stern Pinball, Inc. help provide 100% accurate gameplay and graphics of the real Stern pinball machines. 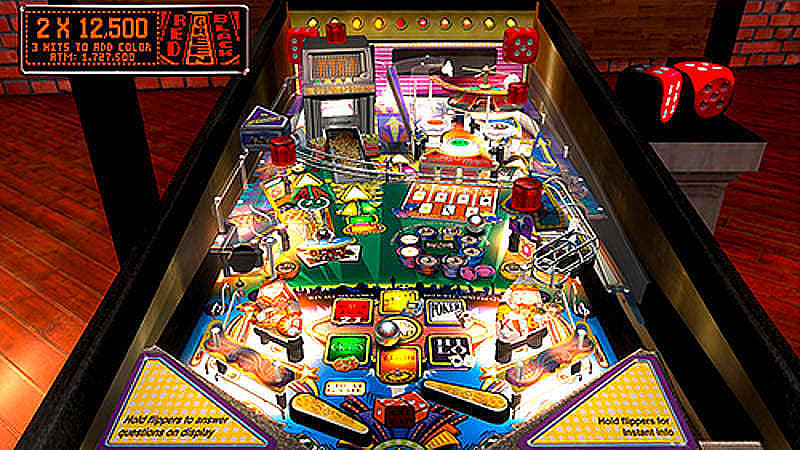 Table Goals – Accomplishments help serious players learn and master each table. 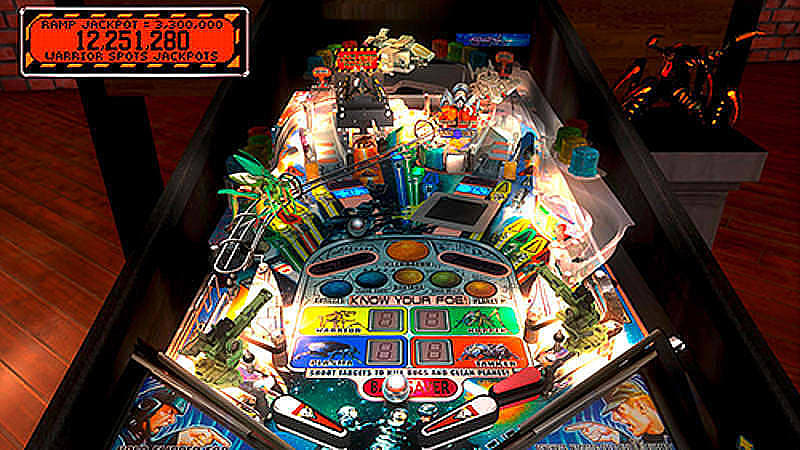 Table Instructions – Detailed tutorials of each table teach you how to become a pinball wizard! 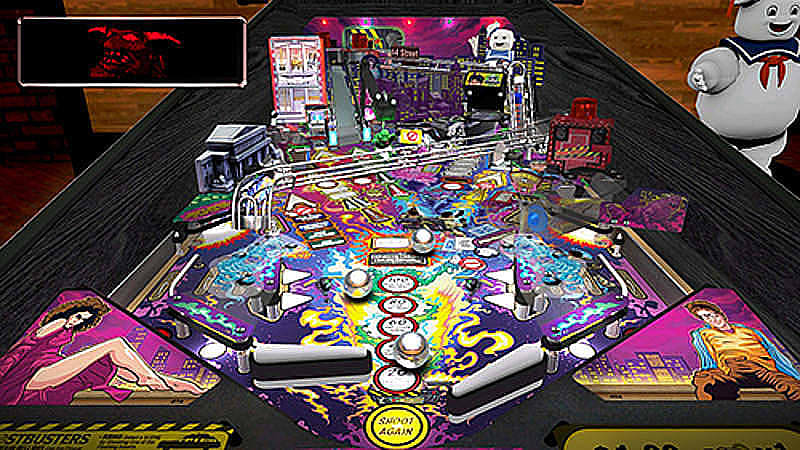 Stern Challenge – Master the tables and challenge yourself to hit a target score on each of the tables to earn enough challenge points to complete the Stern Pinball Arcade gauntlet. 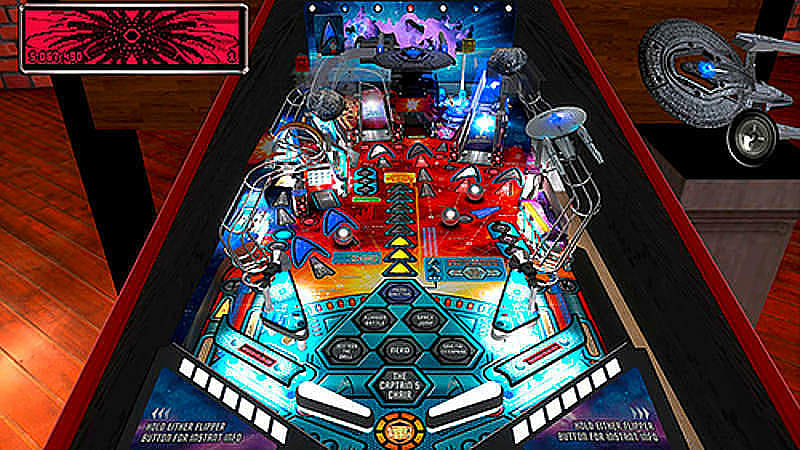 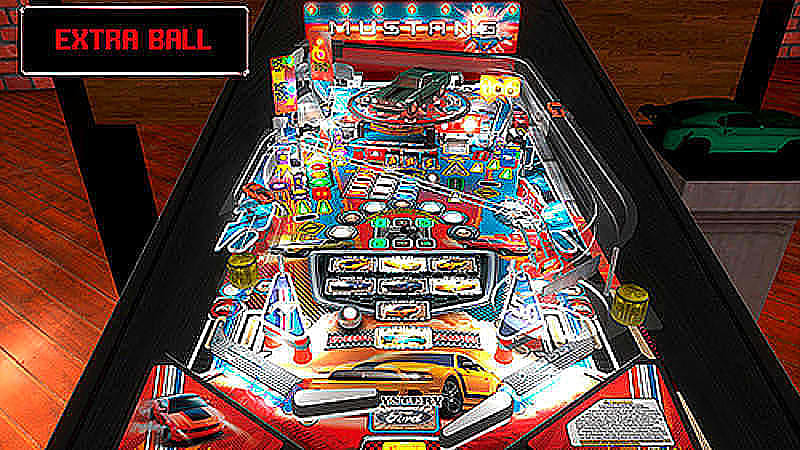 Physics – Unrivaled and critically acclaimed physics allow for the most realistic pinball simulation ever made. 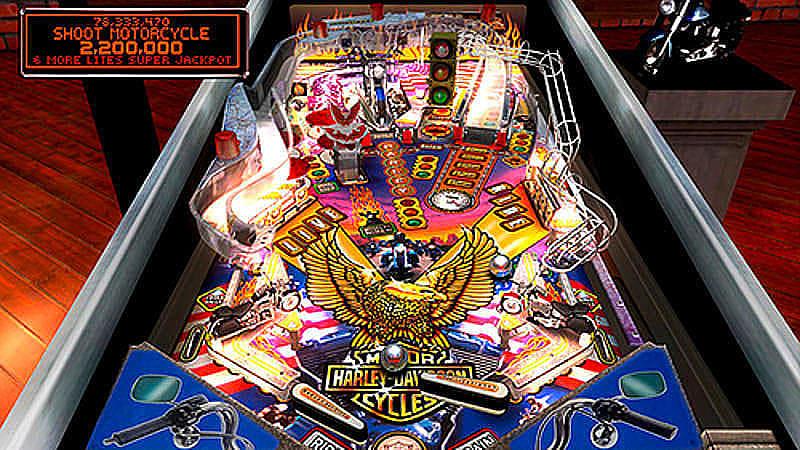 3D Arcade – A virtual arcade of pinball tables, neon lighting, novelty props and original works of art created by "Dirty Donny" house this great collection.